Mittagong Preschool is a community-based early childhood service which aims to provide a child-focused environment for children aged between 2 and 6 years of age where the curriculum emerges from the interests, strengths and needs of the children. 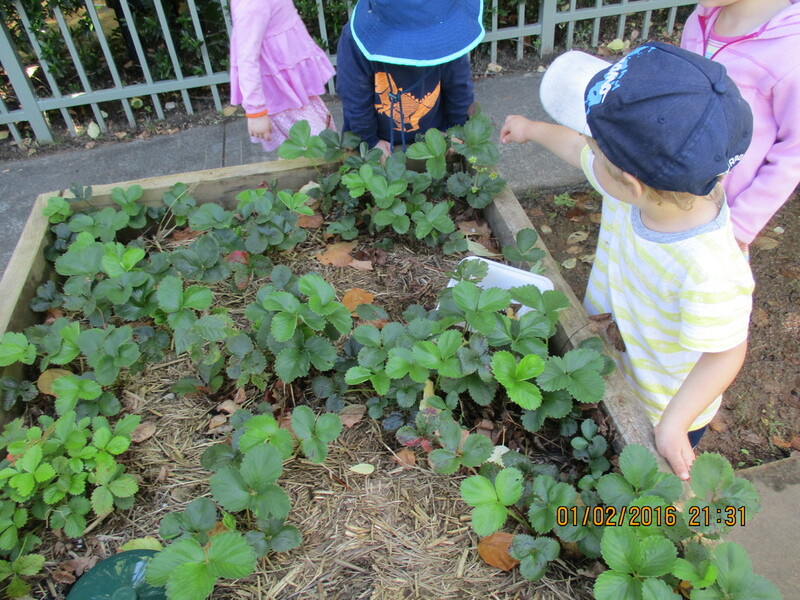 Mittagong Preschool works in partnership with other key organisations to improve access to our service and attract additional funding to enable sustained provision of a high quality educational program. We aim to provide a safe learning environment with a welcoming atmosphere which creates a sense of belonging amongst the families. We maintain an inclusive environment which acknowledges and respects children from diverse family and cultural backgrounds. We foster an environment of co-operation with our families, children, Parent Management Committee and amongst the staff and the broader community in the Wingecarribee Local Government Area. 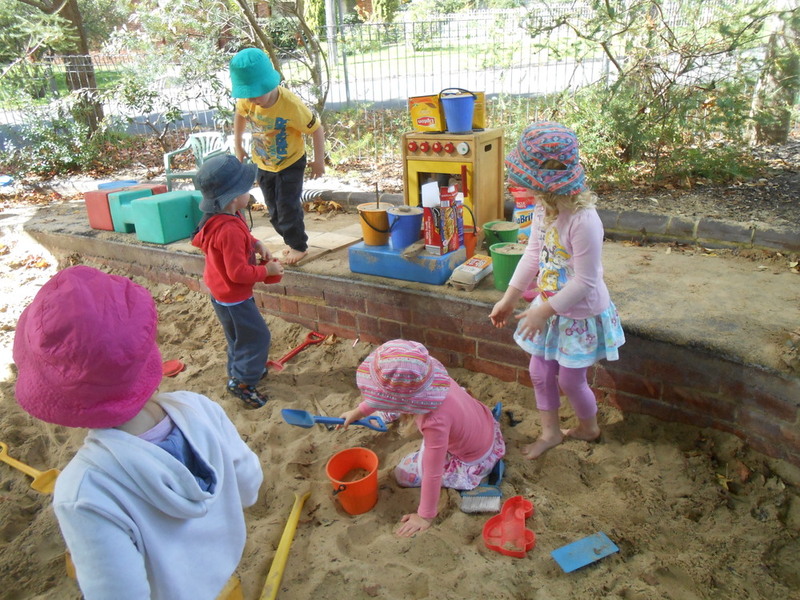 Mittagong Preschool will strive to develop and uphold best practice in the provision of an early childhood service. We understand that best practice relies on maintaining a professional attitude and approach at all times. We are committed to increasing professionalism through skill and knowledge development, following trends in early childhood education and promoting staff development. We will maintain our knowledge of key services and organisations within our community, striving to continue collaboration with other relevant professionals and services. The educators will be reflective of our practices, provide an inclusive learning environment, review service provision and respond to community needs. We acknowledge the need to be proactive in promoting our service in the community and be advocates for our profession, our families and children.